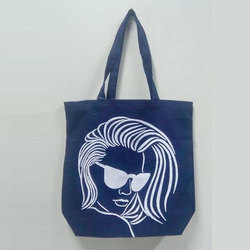 Our range of products include fashion jute bag and cotton promotional bags. We are the manufacturer of Cotton Promotional Bags. We manufacture a wide range of Cotton Promotional Bags which is useful to carry files, documents, notepads, laptop etc. 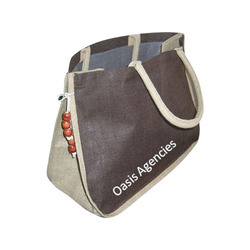 These bags are made of quality diligy cotton fabric material in different designs and colors. Due to quality in fabrication they have long utility and comfort in carrying. We supply these bags with high quality measures with suitable requirements. These cottons promotional bags are printed with varied artistic designs and enthralling words by our ENT team of professionals.